Most Malaysian love Indomie, or I assume all Malaysian love Indomie. Indomie is my life savior. Why would say that? Remember during my school days, when I am hunger to death (exaggerating) after studying till late night. Indomie was my first choice when I am looking for supper. When I first started work, my salary was so little and barely enough for me to survive every month. Indomie is my first choice when come every end of the month before payday. Thank god, the toughest time has pass. But a lot of time I will still crave for Indomie. Is easy to cook, is quick and it taste good. How about you? How do you cook Indomie? Do you know there is more than just 1 way to eat Indomie? 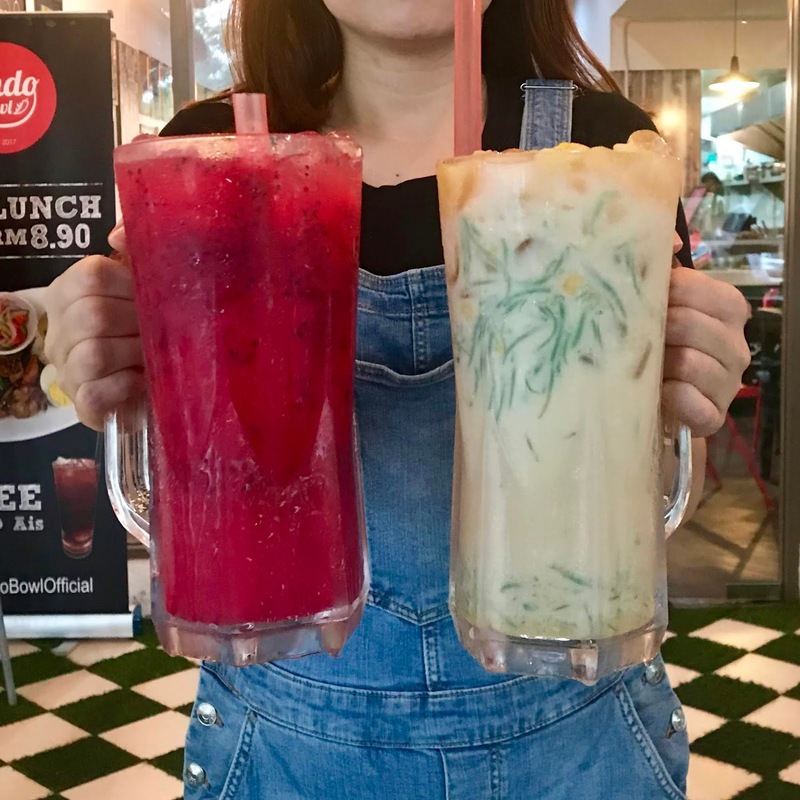 Head to Indobowl, an Indonesian inspired kopitiam that started back in September 2017. 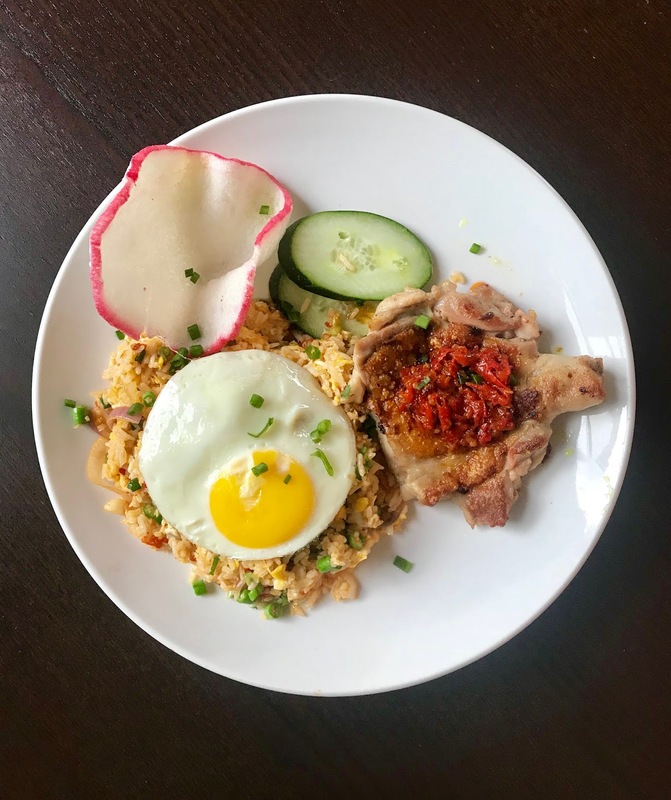 The idea of the restaurant came along when the founder realized that no restaurants in this region grasp an Indonesian street food concept. 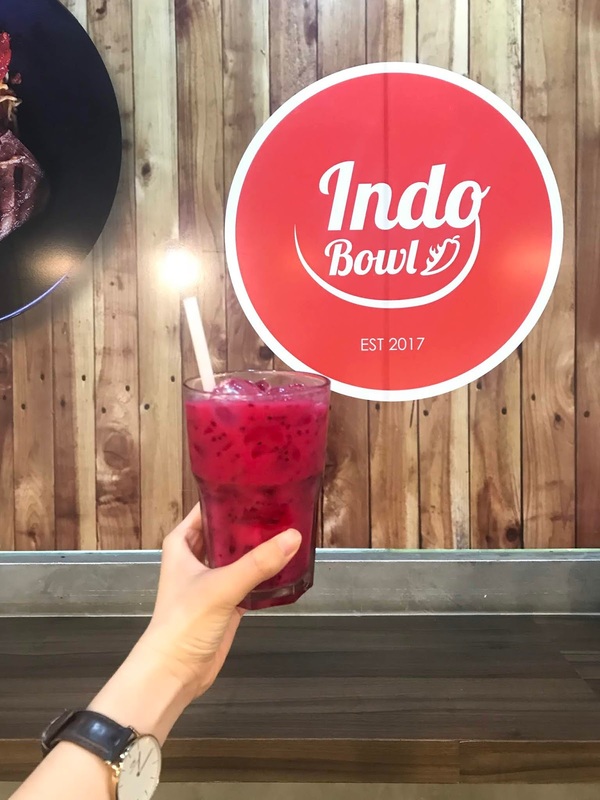 At Indobowl, customers can gather with friends and family and relish in good food with affordable prices. 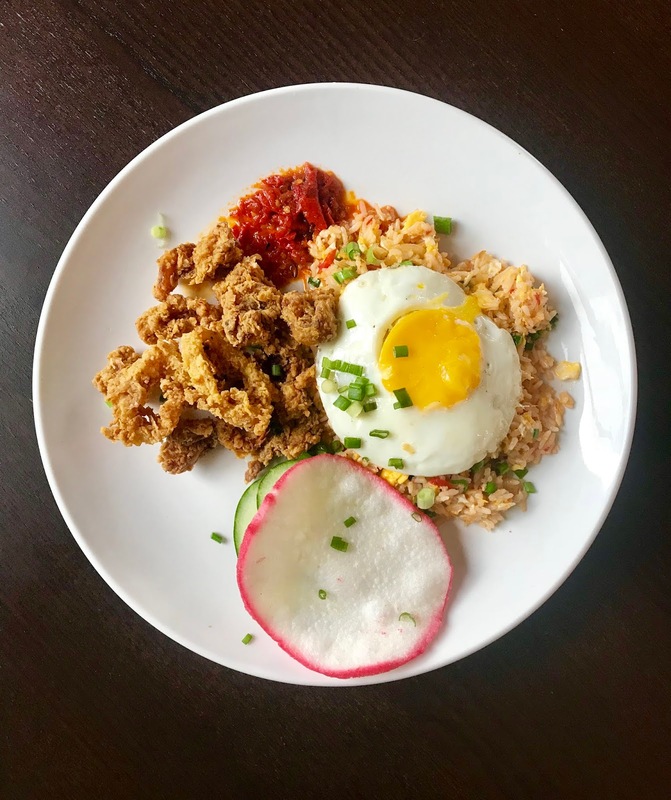 Indobowl's signature dish and specialization is the one and only Indomie, where customers can find renditions of the noodles served in different flavours and textures. Giant portion of Indomie, serve with chicken madura, lamb rack, rib eye and chicken satay. 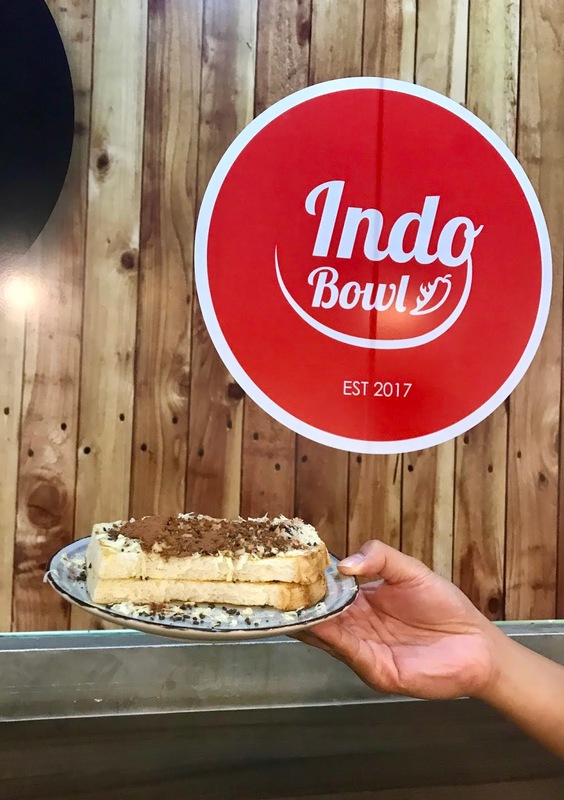 Apart of Indomie, Indobowl also offer a wide range Nasi Goreng and Nasi Ayam. 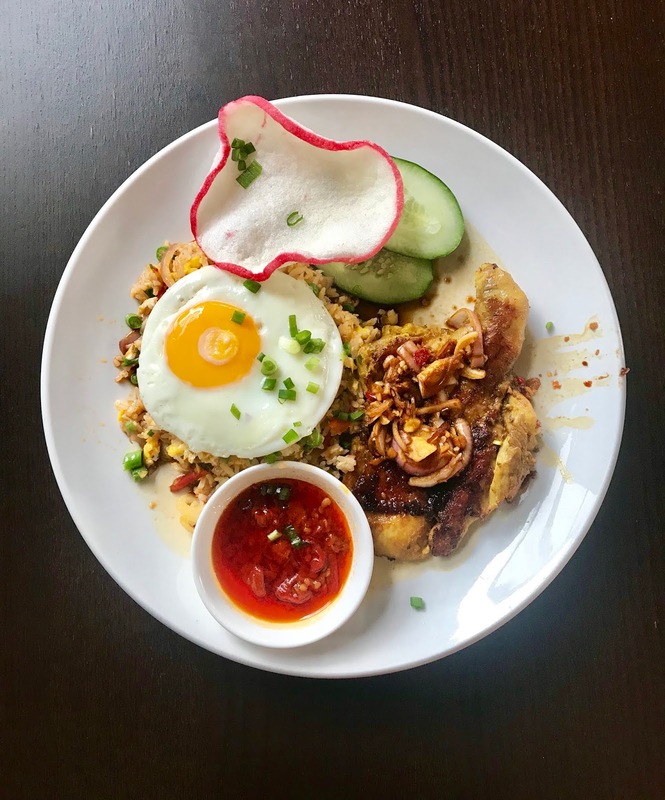 Check out the Nasi Goreng below. Too bad my tummy is too small to fill in all the great food, there are more than what I showed. Check out their menu below, you will be spoil with choices. Last but not least, the mouth watering coming soon dessert. Overall, the foods that served are delicious and sambal were really good. To me it is kinda of a premium indomie concept compare to mamak stall. Their spices are making me blast out from my mouth cause I'm cannot stand spicy at all. Hahaha... if you can, go try it how much spicy tolerance you can go so far.